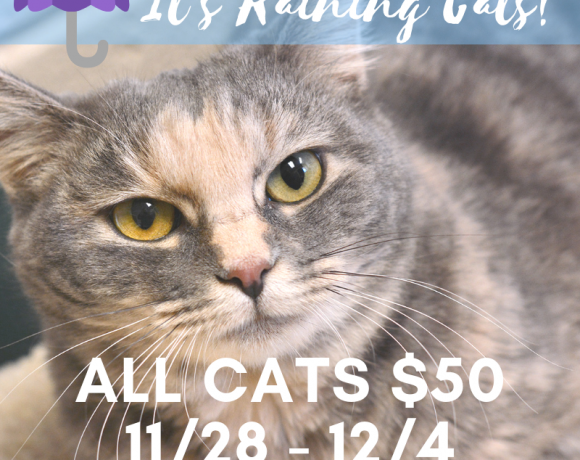 Giving Tuesday – November 27th! 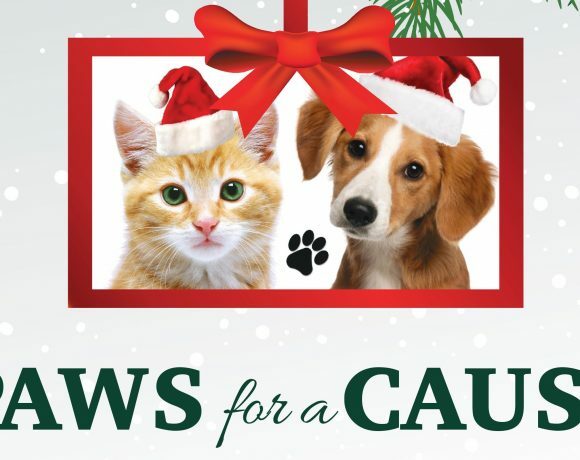 Holiday Pet Supply Drive at Stewart Title! 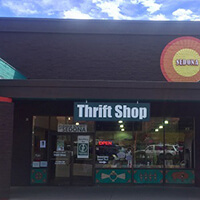 Loving Bowls – Back this year! 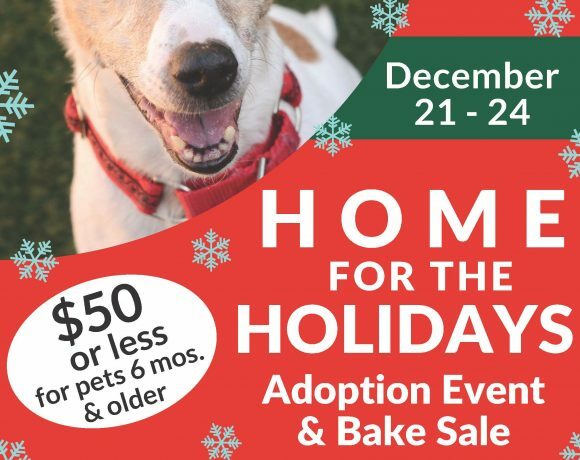 Home for the Holidays Adoption Event and Bake Sale! 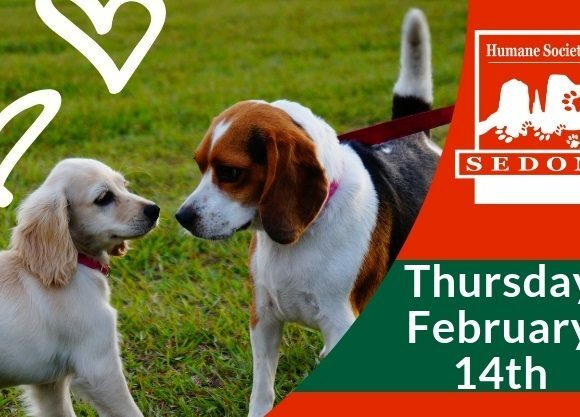 Bring your favorite furry Valentine to the biggest weekly four-legged social get together and enjoy homemade Valentine’s goodies and hot beverages. 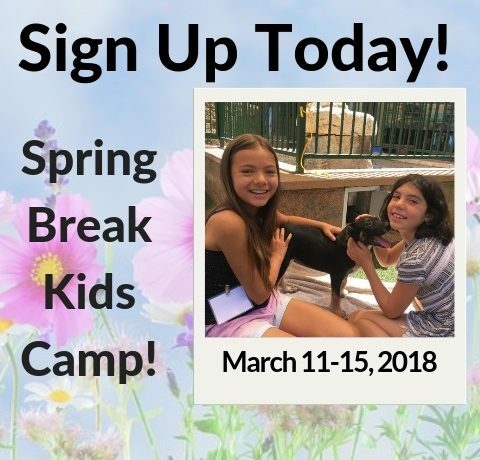 There will be goodies for the doggies too, and all the money raised goes to find homeless animals their own special someone! 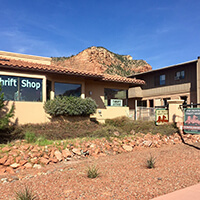 For questions, contact Felicia Filep at 928-282-4679. 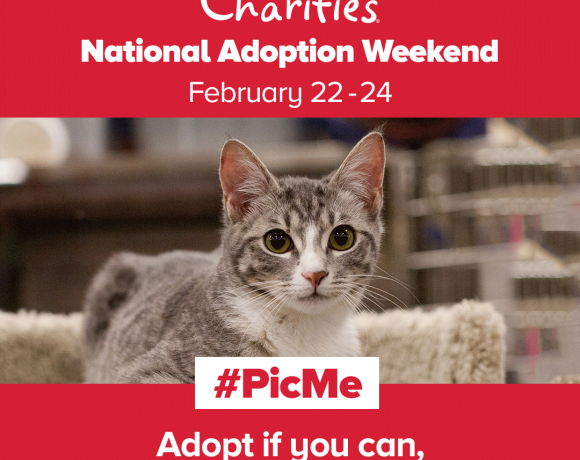 Join us for a PetSmart Adoption Weekend! 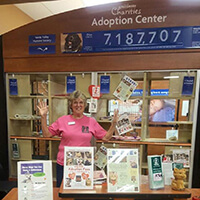 $50 for pets 6 months and older at the shelter and at the PetSmart in Sedona. 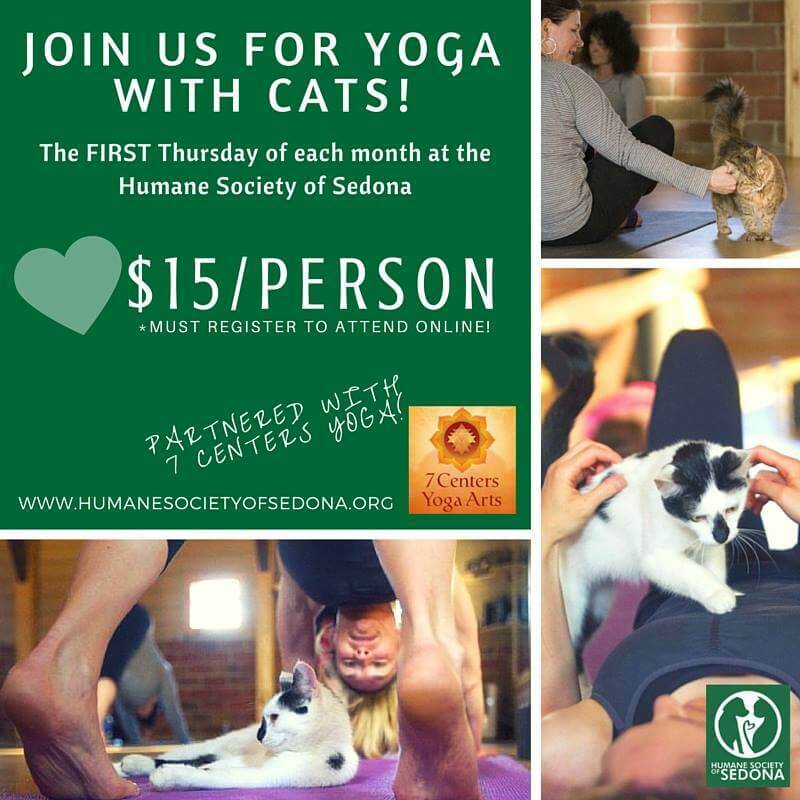 Every pet that is adopted from the Humane Society of Sedona is current on vaccinations, microchipped (with registration), free ID tag, and are spayed or neutered. 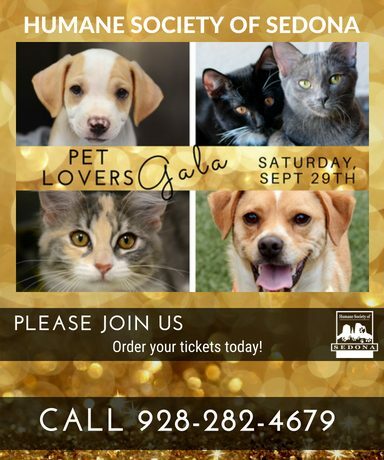 Call the shelter for questions: 928-282-4679.